But guess what? 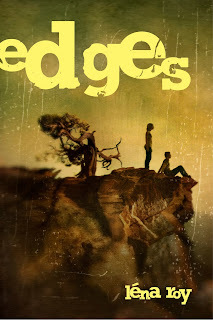 I am on the Teen Author Social calendar pre-EDGES release date! The wonderful author David Levithan not only writes and is the editorial director at Scholastic, but he has also organized and created a forum for YA writers in NYC to be a real community - to not only read together at libraries, but to socialize over a cranberry juice or a gimlet. OMG, right? Look at all of these awesome writers! Do I dare to be one of THEM? (Will they like me? Will they like my book? Please!) What parts will I read? What will I wear? 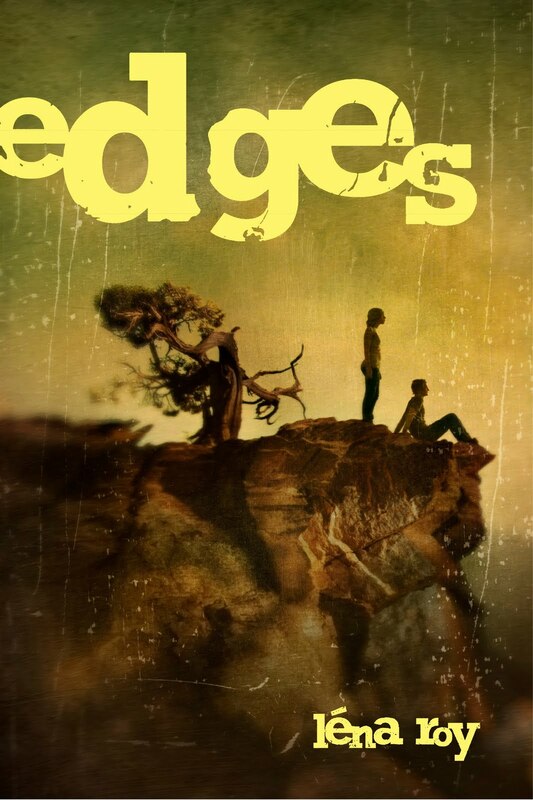 EDGES won't be out until December 7th, but in the meantime, I can look forward to this in the next couple of months. And a few friends have already said they would come . . . I need some psychic hand-holding! Arghhh I wish I could go! One thing I've found out is that kid/YA writers tend to show more love/support to each other, like they're in it together, rather than against one another in a sales fight. I've seen the same thing with country music stars, too. They tend to be all embracing and praise their comtemporaries more than any other music genres. Brightside #11032010: You don't have to use Wonderwegian's pathetic wardrobe. Brightside #12072010: The right to be proud! Oh Meg, I wish you could be there too! But dare I say there will be others, maybe even in Rochester? Who knows? I will blog about it all, for sure! Looking forward to reading with you! Your book sounds fantastic. Oooh! (Pinching self) I can't wait to meet you and hear you read from Enchanted Ivy!